The Manchester Academic Center holds quite a bit of history for the campus, as it was originally constructed in the 1950s. The unique element about this building is that everything except the structural concrete was demolished. 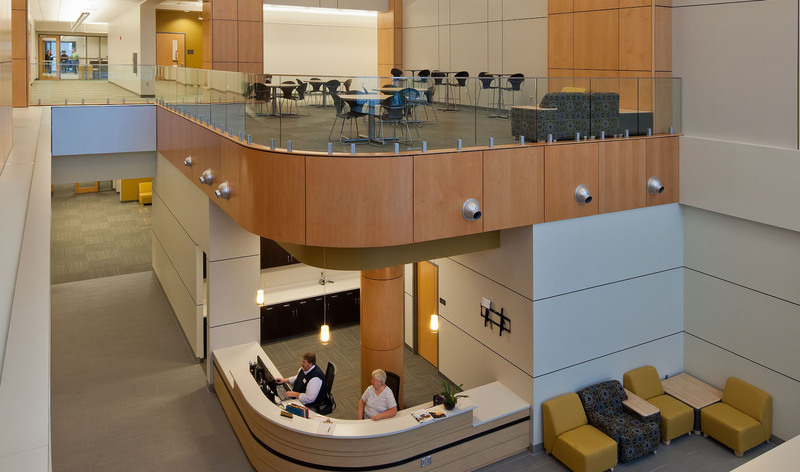 The building was then reconstructed to house 16 classrooms, faculty offices, study lounges and a beautiful two-story atrium. "The Technique proved to be successful on our project. In fact, having been involved in other projects using more traditional approaches, I prefer using a design-build approach, like the Technique. 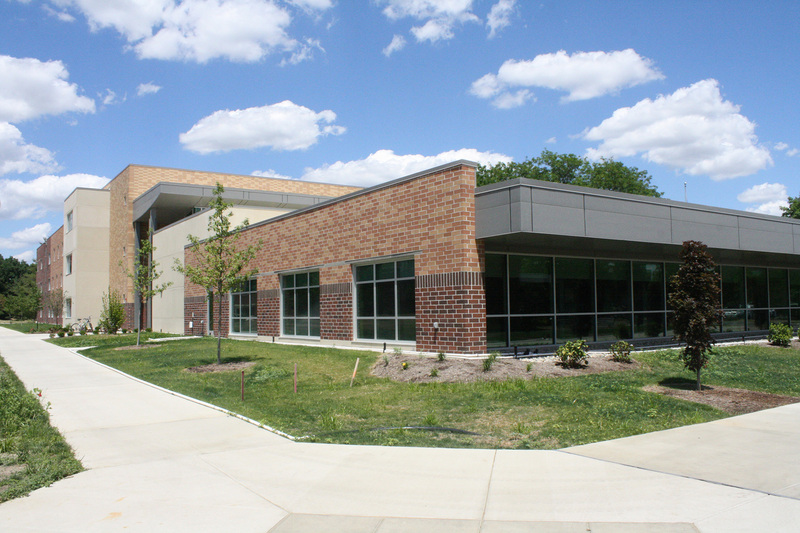 By having the general contractor lead the project and be involved in all aspects of the construction, we were able to be more nimble during the construction phase - we were able to make changes quickly, identify problems before they developed, and get maximum savings from the value engineering process."